Shapes that inspire. 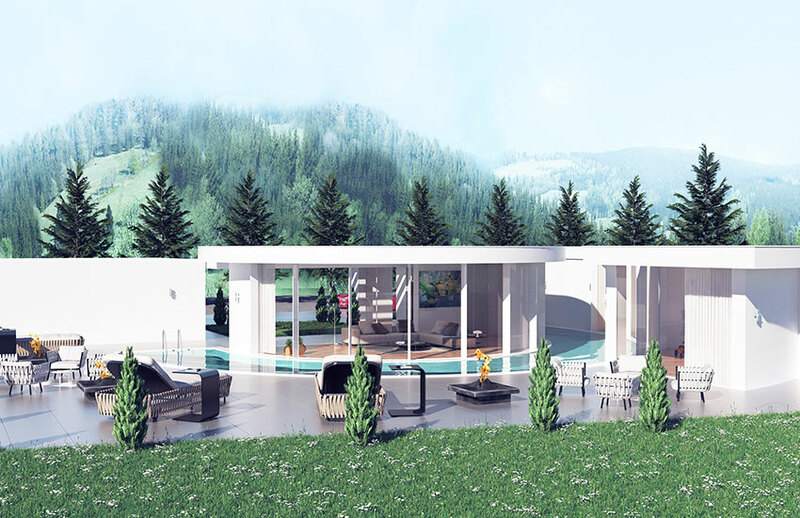 Luxury prefabs made by House Dreamers. Available in 200 different and unique designs. We offer cottages, city homes, bungalows, residential houses and multi-storey houses with a unique and luxury design. The modular construction makes our prefabs easily expandable. Upgrade and expand your home to your future needs. Prefabricated houses by House Dreamers. We turn your dream house into reality. Construction without any compromise with ready-for-use homes by House Dreamers. Our prefabricated houses are available in over 200 different designs. Simply contact us for an unbinding offer. Make your dreams come true with the prefabs made by House Dreamers. The modular construction makes our prefabs easily expandable. Our ready-for-use homes are integrated into the natural environment. Modern profiles are perfectly incorporated into the surroundings, guaranteeing you a real feeling of liberty. Modern homes must fit the people who live in them. Therefore we design your unique and individual ready-to-use house fully to your ideas and lifestyle. Quick and easy way to your new home. House Dreamers provides you stylish planned ready-for-use homes for a fixed price. Turnkey construction with House Dreamers. High-quality materials, a luxury design and a proper implementation, that is what House Dreamers stands for. We make your dream of your luxury home come true. Ageless and modern prefabs by House Dreamers. We have the perfect home for every taste. Choose your personal dream house out of over 200 diverse designs. Thanks to the modular construction, our prefabs are expandable without trouble. We dislike hidden costs. 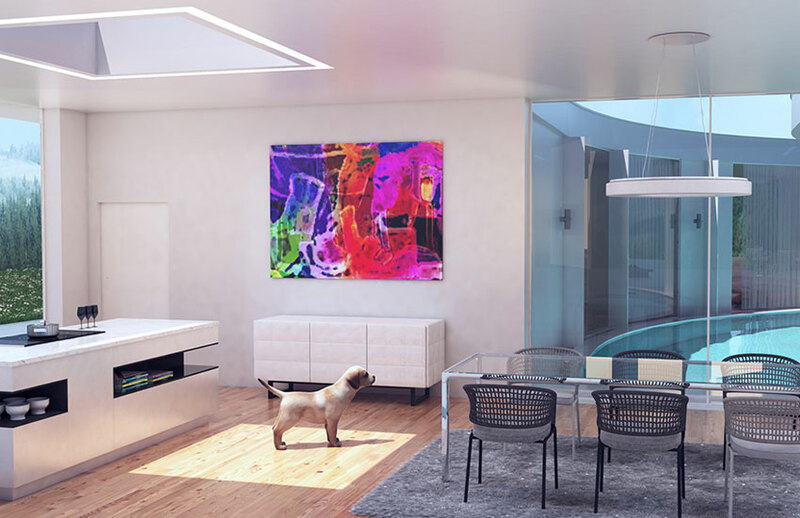 With House Dreamers you construct your prefab home to a guaranteed fixed price. Our prefabs are available worldwide. No matter what country you live in, we can construct your new home. Quality and service is our priority. Only if you as a customer are satisfied, we will be as well. Homes must fit to the residents which live there. Only you know your needs. Acting on this assumption we include your visions into our concepts. This way we create your unique ready-for-use home which is custom-tailored to your wishes. Simply contact us for a non-binding conversation. Together we plan your living space to fit your wishes and vision. Individual room layout adjusted to your way of living. 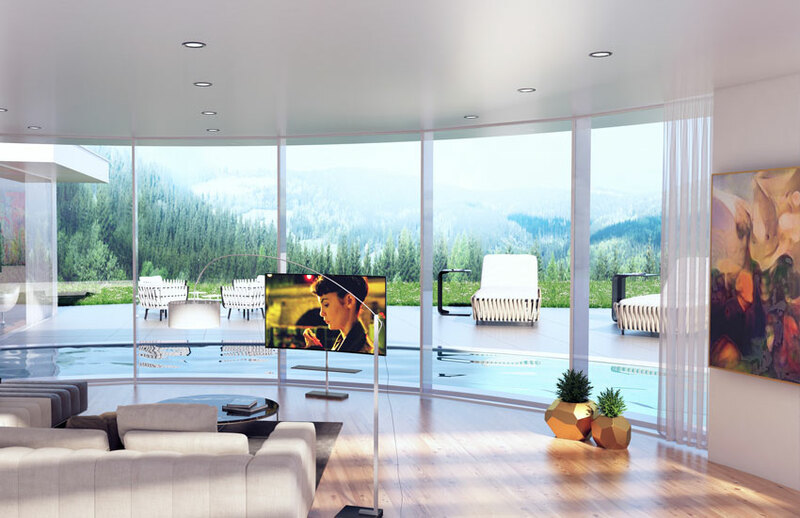 Your personal ready-to-use home, completely adapted to all your needs. If you have any Question about our services, feel free to contact us at any time. Designed unique for your life. Prefabricated houses by House Dreamers. Construction without any compromise with ready-for-use homes by House Dreamers. Our prefabricated houses are available in over 200 different designs.